A West Jordan man is facing a felony charge after he reportedly built several pipe bombs that he intended to set off on New Year's Eve — before changing his mind. Rocky Andres Graczyk, 40, has been charged with possession of explosive parts, a third-degree felony, in the state’s 3rd District Court. 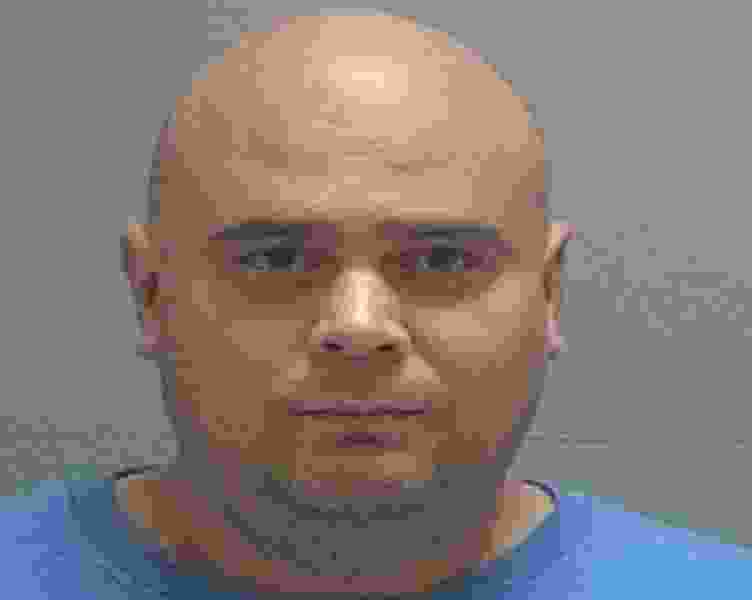 According to court documents, a family member alerted police that Graczyk had been asking them “non-stop for money to buy guns” and “making radical statements on social media about terrorist organizations.” Graczyk sent his brother a picture of nine pipe bombs and messages that read “Check it out. Already made. Ready to go” — and urged him not to call police. Graczyk is being held in the Salt Lake County Jail without bail.